This is the strength we demonstrated in the Orbit Prize game project. Held across 5 countries, it contained 5 separate services to provide high quality user experience to over 170.000 participants. 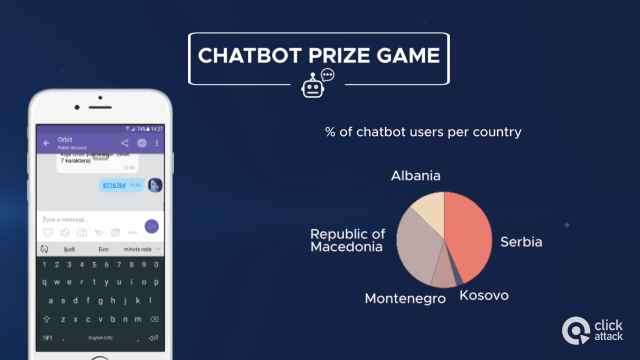 End users could have joined the prize game over two channels: SMS and Viber Chatbot. Once they entered the pool, our Call Center was in charge of identifying and notifying winners along with handling customer support. To ensure high participation rate, a mobile campaign ran over ClickAttack mobile advertising network. The final goal of the prize game was to increase the sales of Orbit chewing gums. 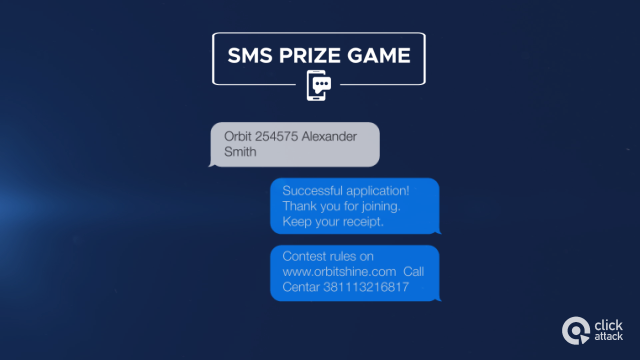 To that end, Bulk SMS was used to send reminders to participants to buy more and increase their chances of winning. This comprehensive approach to the prize game ensured that every step of the way was handled by the same team, maintaining the control over the entire process. Best of all, the client had a single point of contact for all 5 services. Check out the video for details about the campaign and results. Want to keep up with the industry? Good, because we bring relevant and carefully chosen content straight to your inbox. Subscribe to our newsletter and stay up to date with the dynamic world of mobile advertising!